For more than 20 years, our companies has grown from a small operation providing trucking and customs clearance solutions into a multiline business group involved with numerous industries. Our companies has presence at all geographical border locations in Cambodia. Additionally, we have evolved and adapted to the rapidly growing demand of the Cambodian market. In 2008, our Dry Port business was established to capture the overflow in trade for Cambodia market. Currently, we have three Dry Ports and Four Depots to meet all demands for our clients. Together, our group of companies creates a synergy to complement one another and enable us to share resources resulting in tremendous cost advantage. Furthermore, we invested heavily in security measures to align with our international partners’ requirements and to meet with the United States Customs and Border Protection’s C-TPAT obligations to safeguard our cargoes. 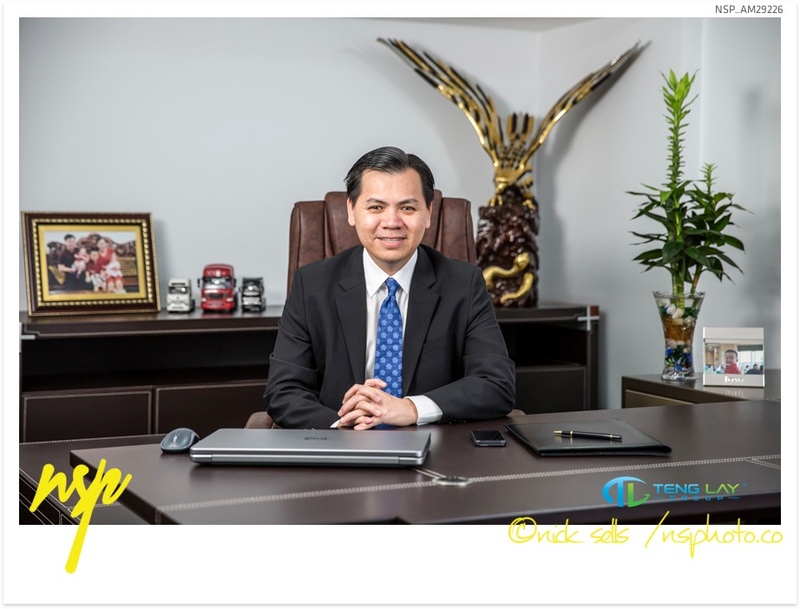 Teng Lay Group is strong and stable and I look forward to creating continued opportunity for our customers, stakeholders and partners in the near future.